You are at:Home»Opinion»New Car Possibilities: I’m Indecisive, I think? New Car Possibilities: I’m Indecisive, I think? Avid readers of the “What’s taken your fancy in the classifieds today?” thread will have seen what a melt I’ve been when it’s come to choosing a new car. It’s not even close to the truth. As the months went by and with the return date of the Focus approaching, thoughts turned to finding a replacement. Then the trouble began. With my hard earned (shut up!) on the line, where do I spend it? What do I want? What will work for my family? Post the “I’m going to change the car” thought, I wanted a Golf GTI with leather, auto and 5 doors. I researched, read about Performance Packs, and Revo upgrades, picked a colour and settled on what I was going for when the time came to hand the Focus back. Oh how simple that would have been. Since then I’ve had some further thoughts. Golf R – Strong contender, always been a big fan. Apparently they’re quite hard to insure? Audi S3 – As above, lovely but just not what I was after. 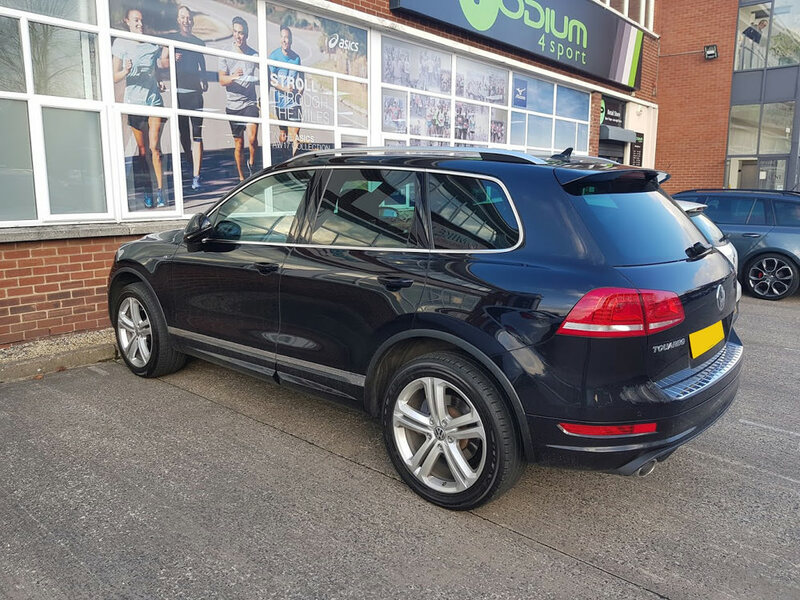 Audi Q5 – The TFSI one, remapped. Jaguar XF – What? Behave. BMW 335D Touring – A strong contender. Great all rounder. Audi A5 – Or an S5? Had one, loved it. Range Rover Sport – The fear got me. I’m told they’re easy to work on, but I’m a cack-handed idiot so would be paying someone £500 to change a bulb. BMW 435D GC – Looks a bit weird. Mercedes CLS – Looks a bit long. Audi Q7 – Fear got me again. Ford Focus – New Focus is lovely looking, but the ST isn’t out until late 2019. LR Discovery – Fear. Again. Father in law has one, love it. Mercedes C63 – Fuel would bankrupt me, but that noise! 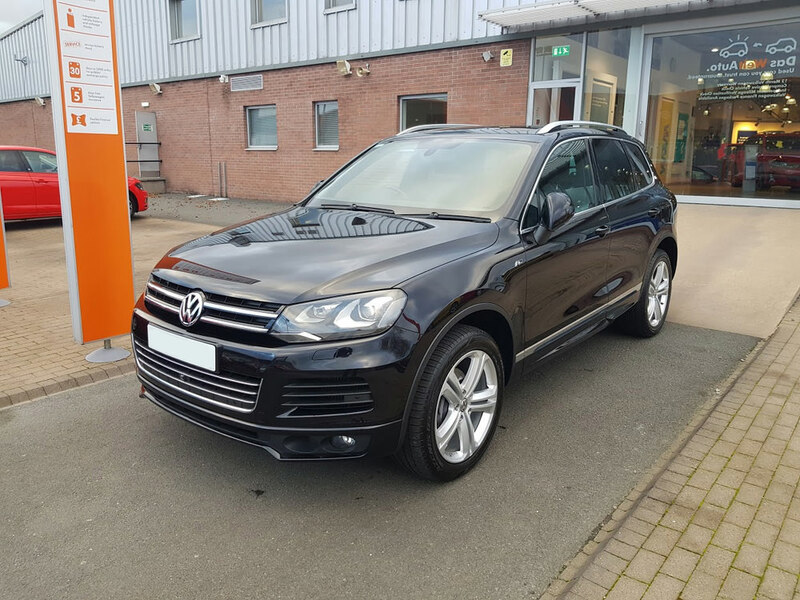 VW Touareg – Strong contender. Great spec to be had though, and would be perfect for my failing old man limbs. 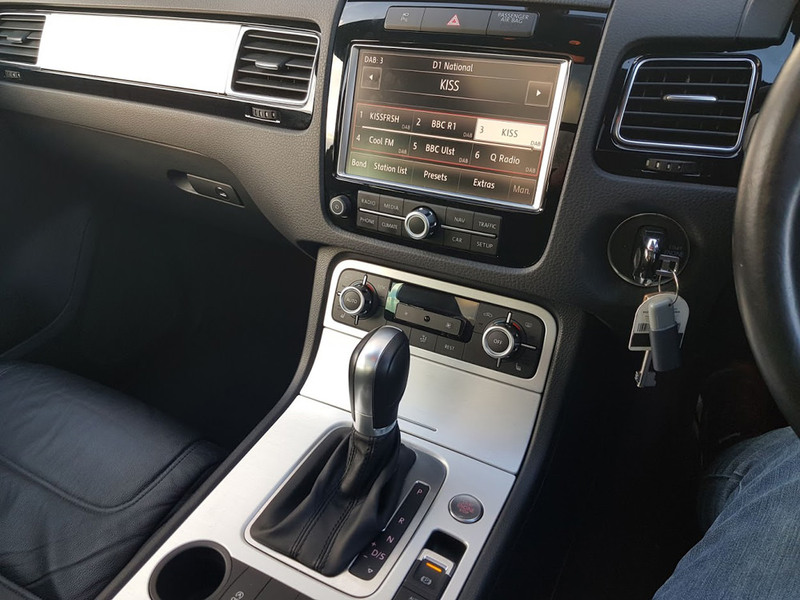 Audi A6 – The BiTdi version. Not particularly exciting to look at, but that engine! Audi A8 (Old and New) – Always, always wanted one. Ford Edge – Saw one of these a few years ago, loved it ever since. New one is out now, but prices are still high. Audi A7 – Strong contender. My boss used to have one and I loved it. Porsche Cayenne – Fear again. Look fantastic, feel special, but quite high miles for my budget. Drove one, loved it. BMW 640d GC – Beautiful car. But bloody huge, and parts bills can be horrendous. The headlights are £2000 each! Audi S4 – Was given a demo one back in 2010 and I still remember it. Fantastic. Porsche Cayman – Having 4 seats across two cars is a bit of a push. BMW M235i – I absolutely love these, but I think I’d crash it and it’s pretty small. Audi SQ5 – Immense in every way, including being over budget on all but 100k+ mile versions. And a few others I genuinely can’t remember. Told you, I’m a melt. Each one of the above was considered, researched and either fell by the wayside or advanced to the next round. With a budget in mind, some were ruled out on the availability of fresh-ish options. Others were hooked due to fuel costs, still doing 16k+ a year so can’t go too mad. Some didn’t make the “special” grade, some by the “I’m too old/too young for that” distinction. I also had to factor in my constantly aching back and embarrassingly enough, sometimes my knee hurts when it’s cold. So here we are, I collected my new car on Tuesday. A car that I’ve put hours of research into, watched hours of review videos, spoken to car journalists about, read owners clubs articles, checked parts prices. You know, the usual! Members car thread not good enough for you?! Get some more photos up (y). | Members car thread not good enough for you?! Content, Content, CONTENT! And I've no decent photos. That's her problem not mine :joy: More pics needed, focus gone? I'll get some at the weekend, it needs washed again. I am loving it though, it's superbly comfortable and brilliantly specced, heated leather, electric memory seats, front and rear cameras, 360 camera etc etc. And that all important VW warranty! The stated MPG on the likes of autotrader/pistonheads turned out to be utter lies though. 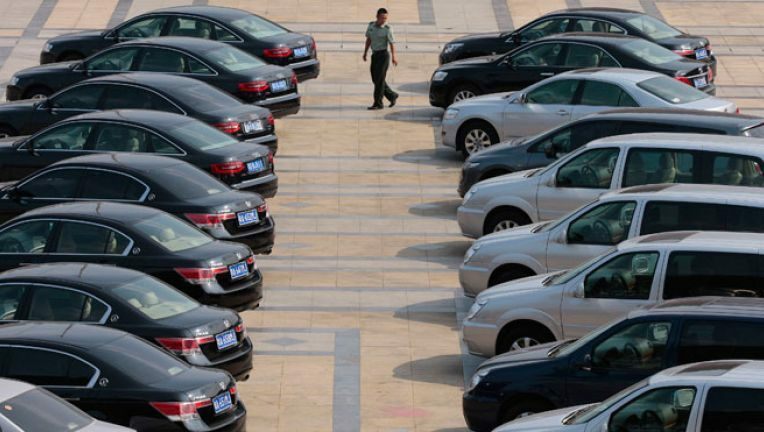 | The stated MPG on the likes of autotrader/pistonheads turned out to be utter lies though.